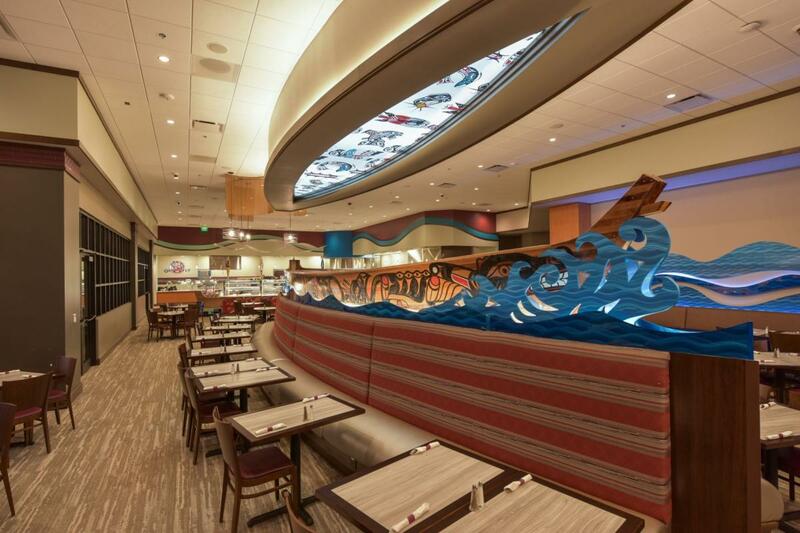 As a Native-owned company, Wenaha Group takes great pride in serving tribal communities. 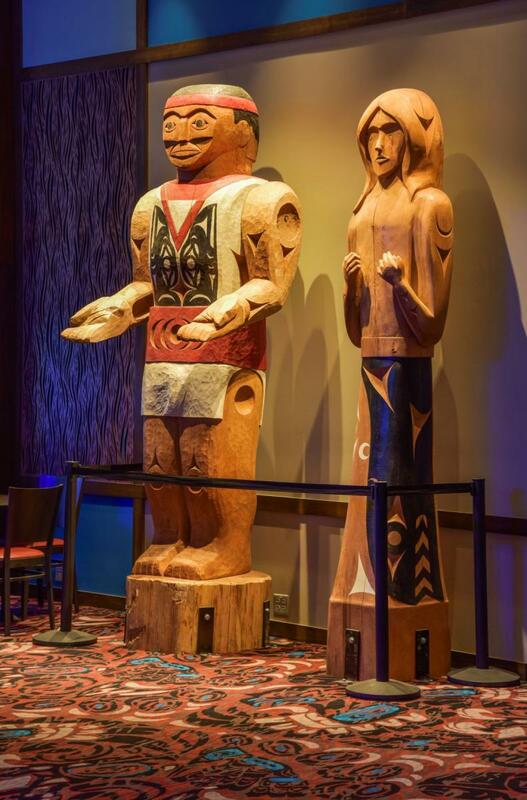 We have successfully managed over 30 tribal projects in Indian Country and understand the complex and sometimes political nature of tribal ventures. 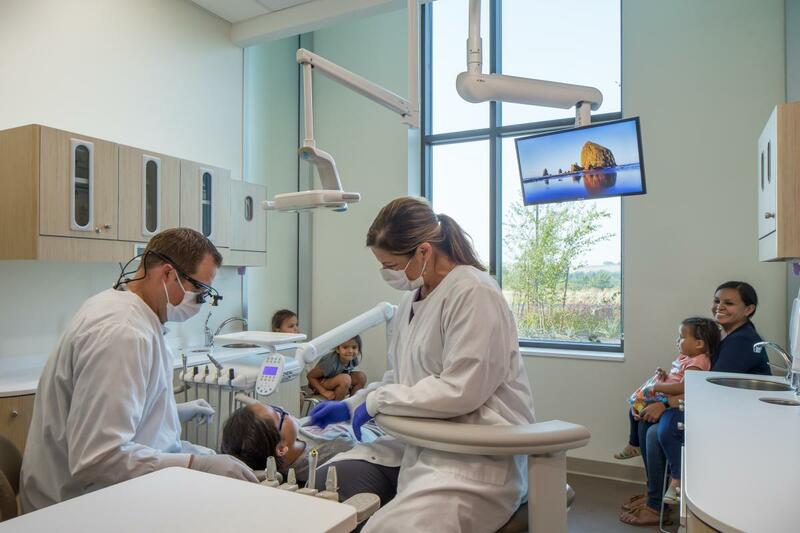 Thirty percent of Wenaha Group’s staff are Native professionals who take great pride in serving tribal communities across the United States. 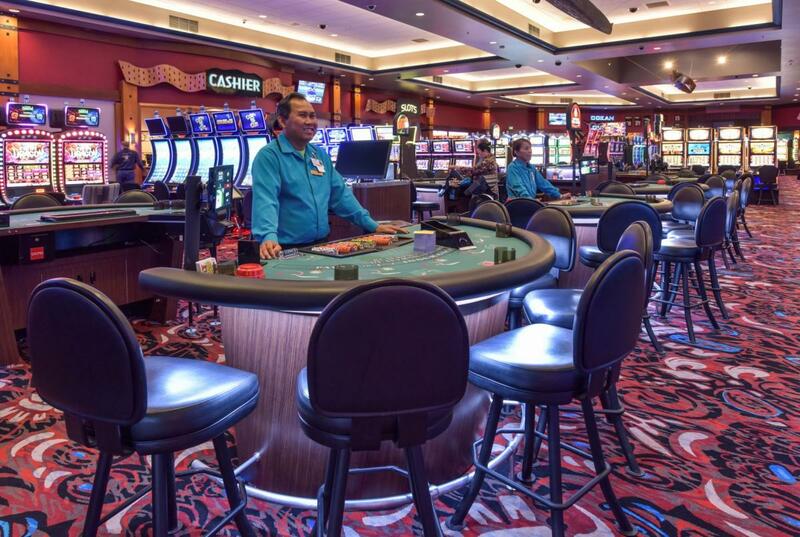 This casino expansion is a state of the art facility and included a smoke free gaming experience, new dining restaurants, a VIP bowling alley and indoor concert venue, and a new multi-level covered parking garage. 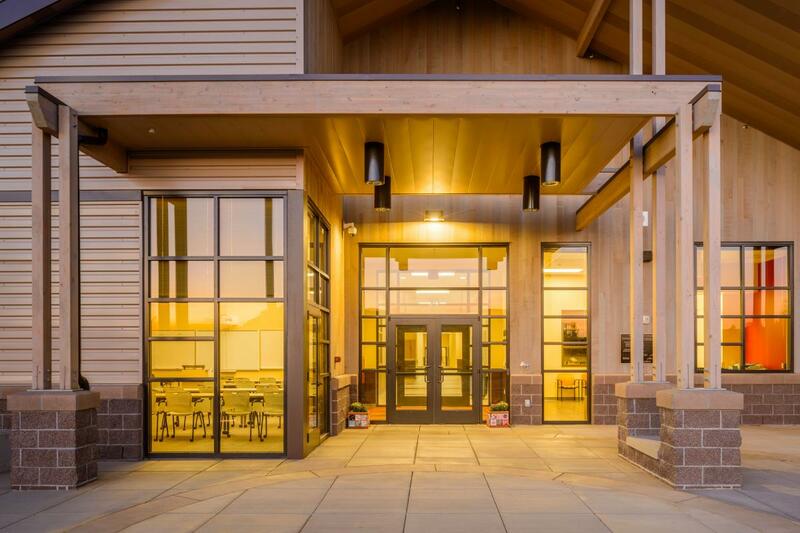 This expansion is the third since the property opened in 2004. 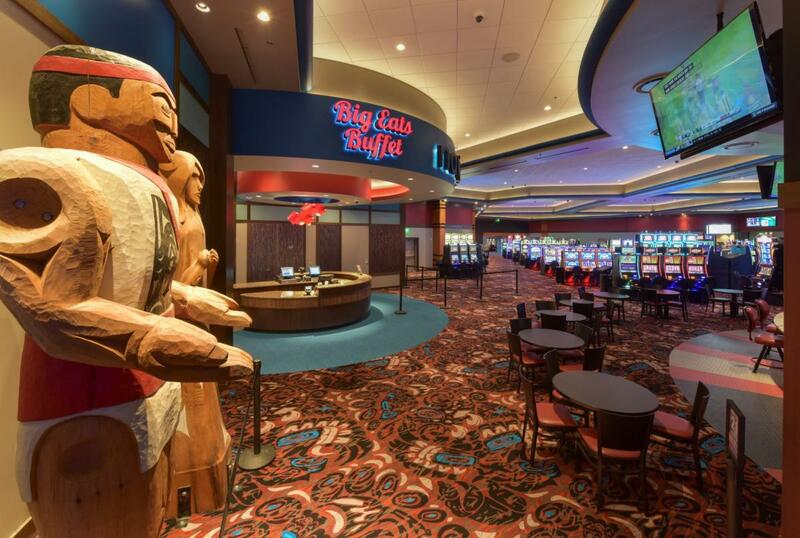 The expansion will add 275 slot machines,12 gaming tables, and the parking garage will hold 575 vehicles. 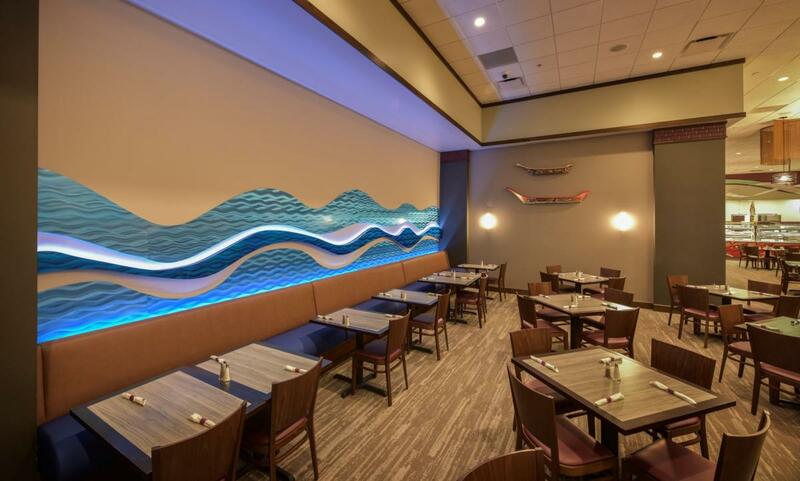 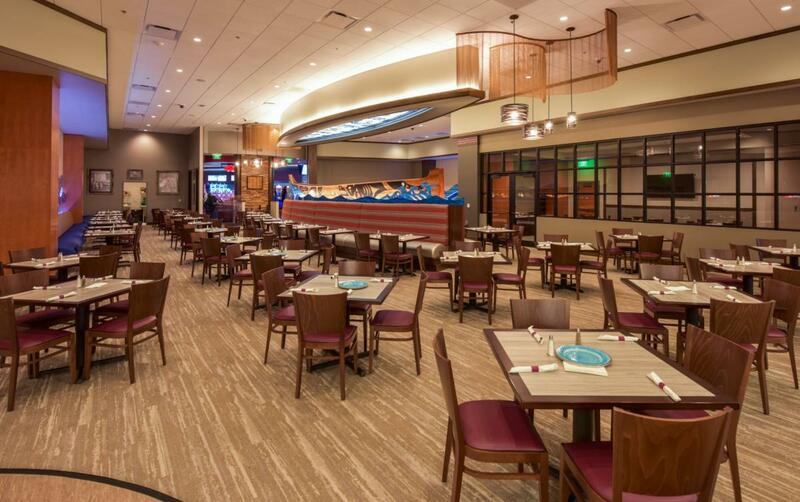 The added interior amenities include a 200 seat buffet, a 60 seat steakhouse, a 4500 SF Event/Conference Space, and a 8500 SF bowling, as well a two virtual golf booths. 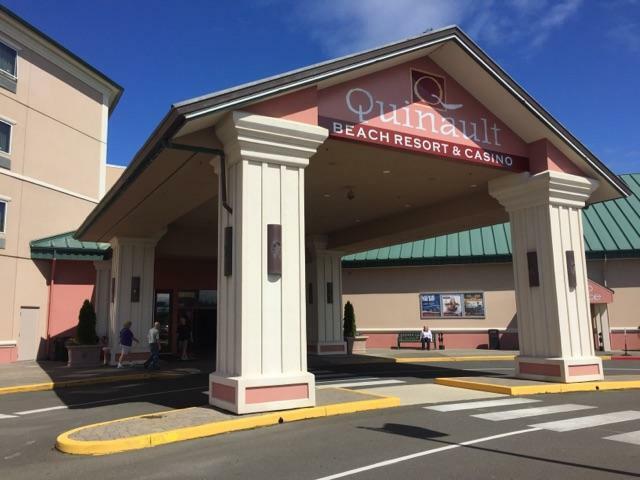 The customers and employees are looking forward to the new amenities and expansion of existing ones and watch the progress daily on a live webcam feed at the entrance of the existing casino. 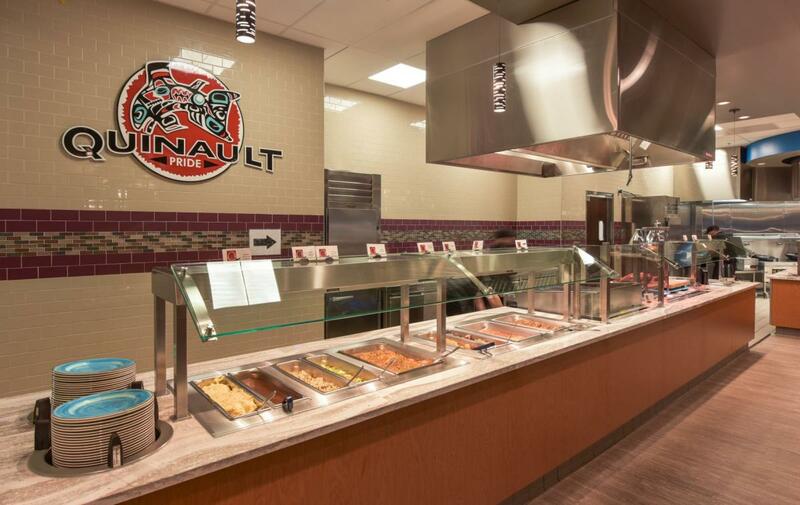 This tribally owned and operated business consists of an 80 acre trucking and travel facility. 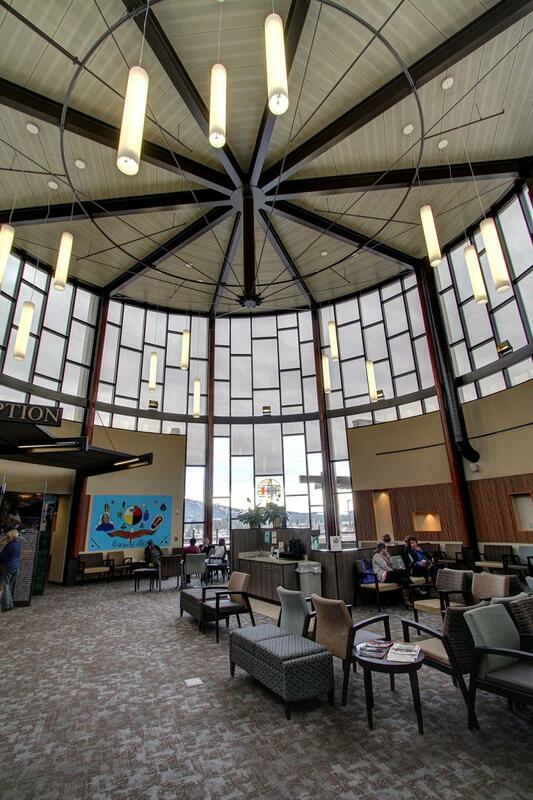 The 20,000 square foot main building houses an upscale convenience store, bath and shower facilities, as well as a McDonald’s restaurant. 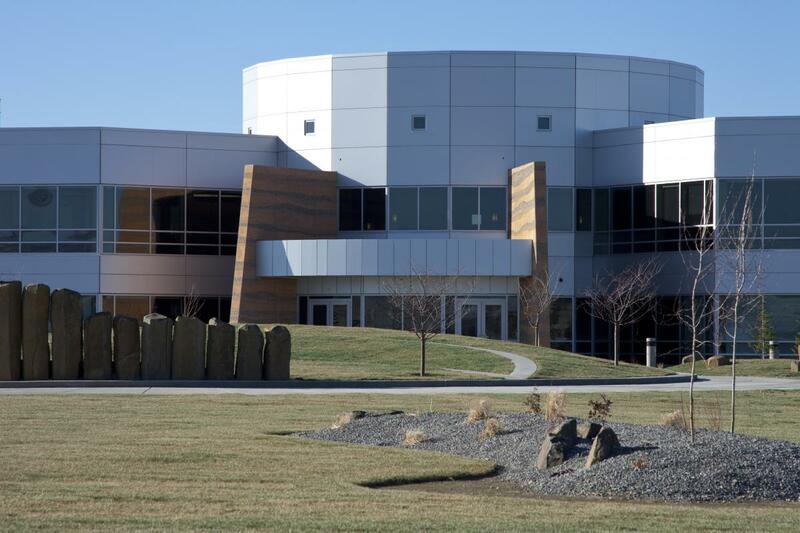 It also included state of the art fueling stations for semi-trucks and automobiles. 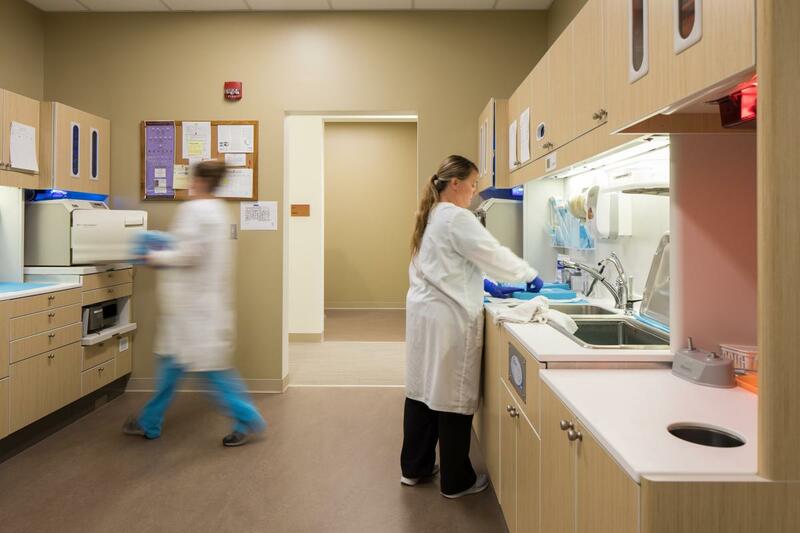 Benewah Medical Center provides 50,000 square feet of medical and dental care, counseling and community health services, and houses a laboratory and pharmacy for over 6500 patients. 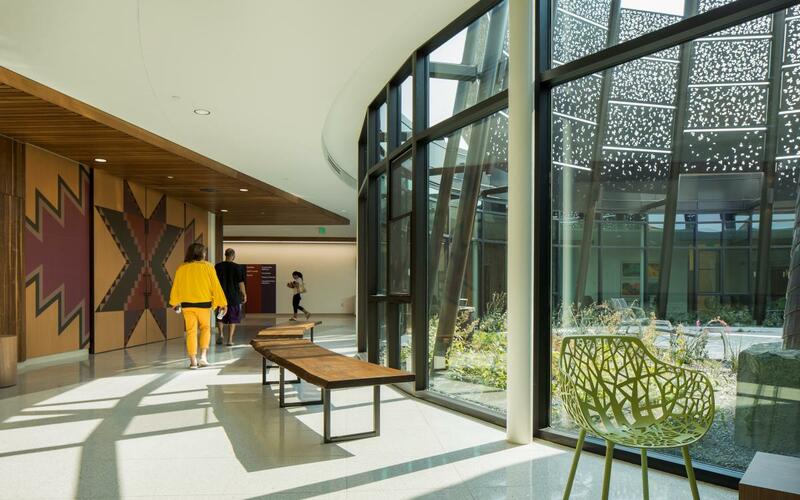 It has been designed to look like it’s part of the earth, “like it has grown out as a formation.” A rotunda showcases to a rooftop garden with a small patio and a view of the town and surrounding mountains. 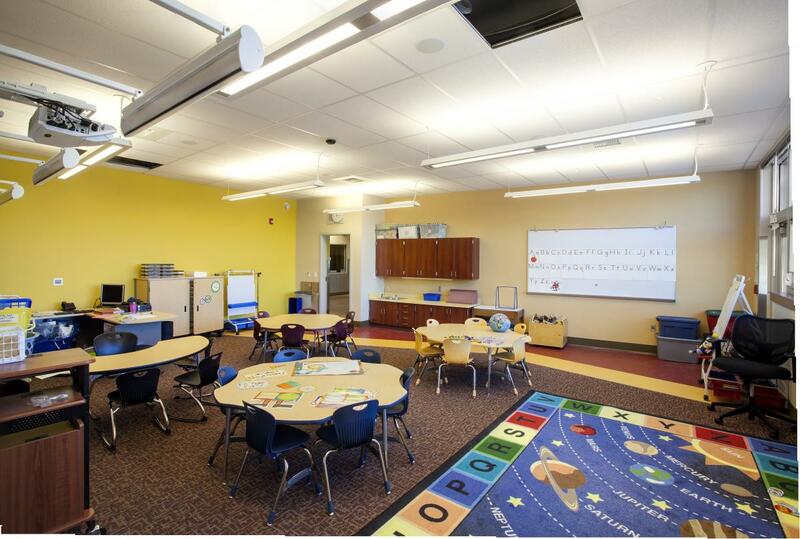 A 1600 square foot freestanding building houses maintenance equipment such as a snow plow and provides extra storage space for supplies that are not regularly delivered. 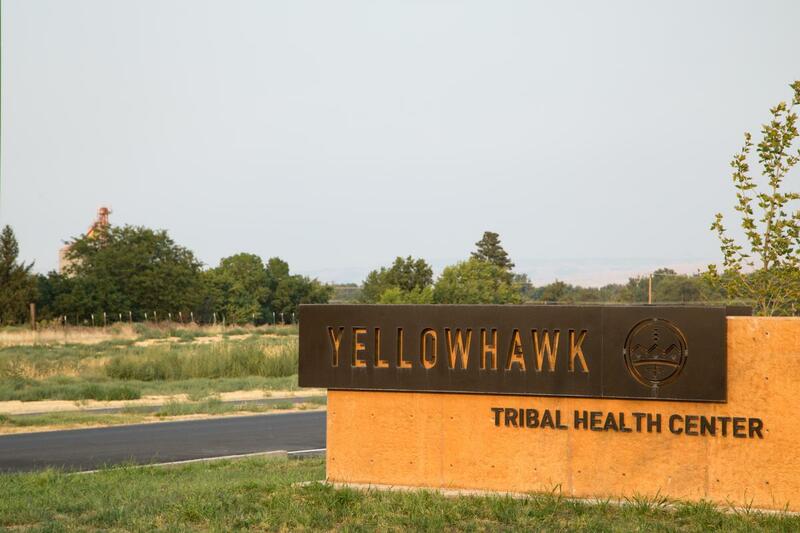 This was a joint venture business between Accenture and the Confederated Tribes of the Umatilla Reservation. 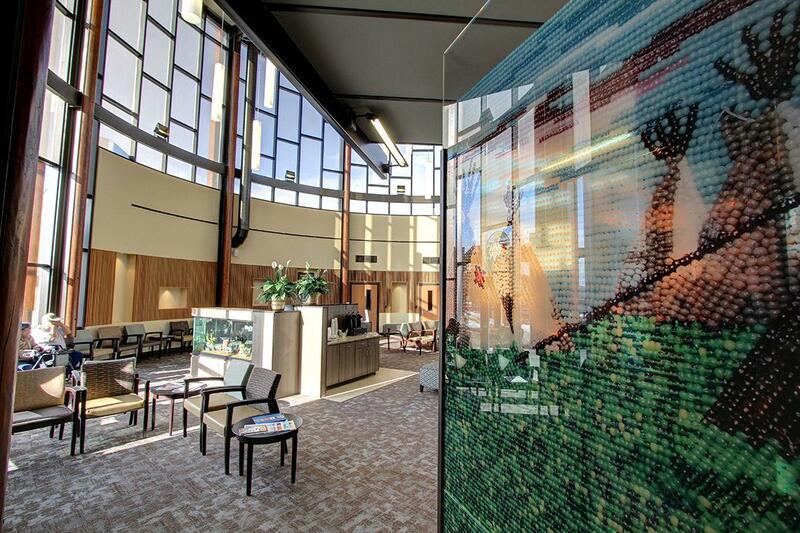 Cayuse Technologies provides software development and customer service for clients world-wide. 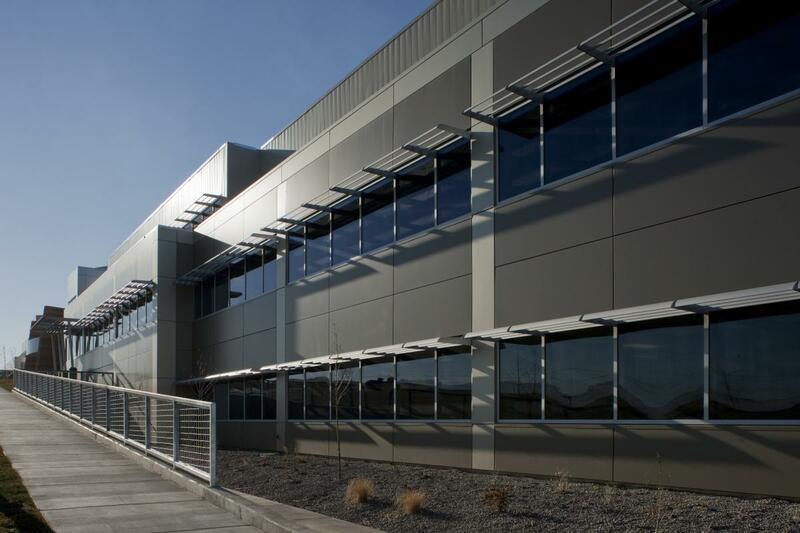 The 45,000 square foot building features a unique, flexible floor plan with specialized HVAC and data distribution systems. 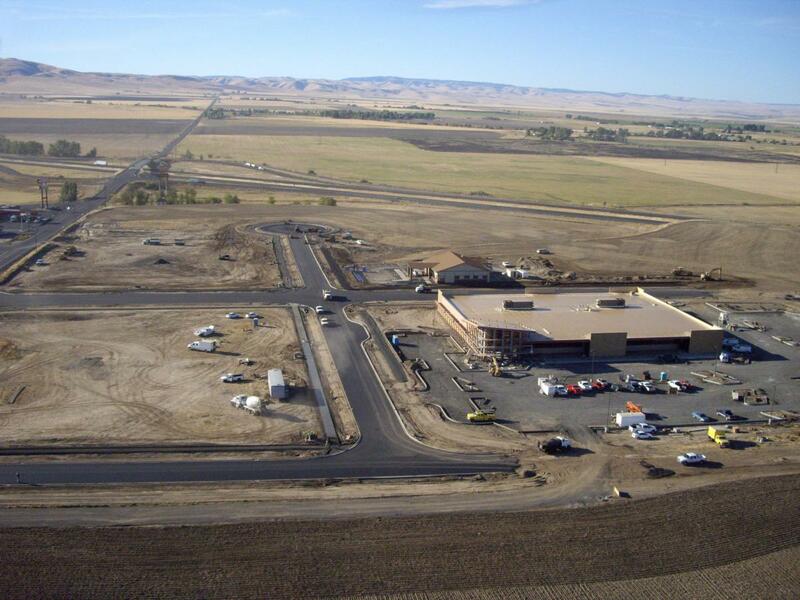 This project also included all the roads and utility infrastructure for the entire 97-acre Coyote Business Park. 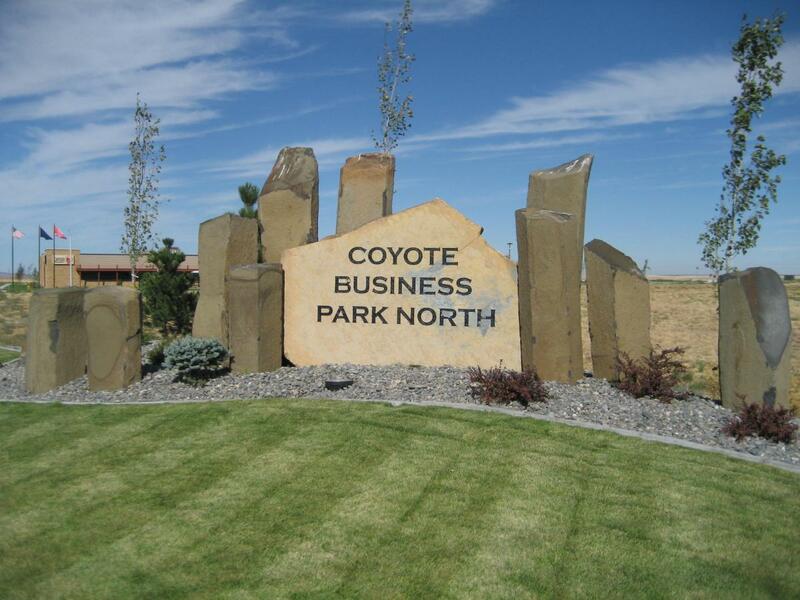 Coyote Business Park covers over 150 acres and spans both the south and north sides of Interstate 84. 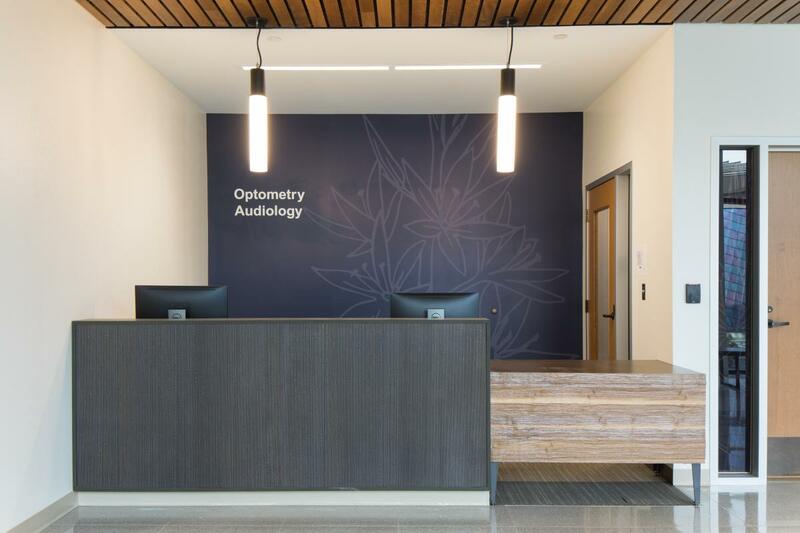 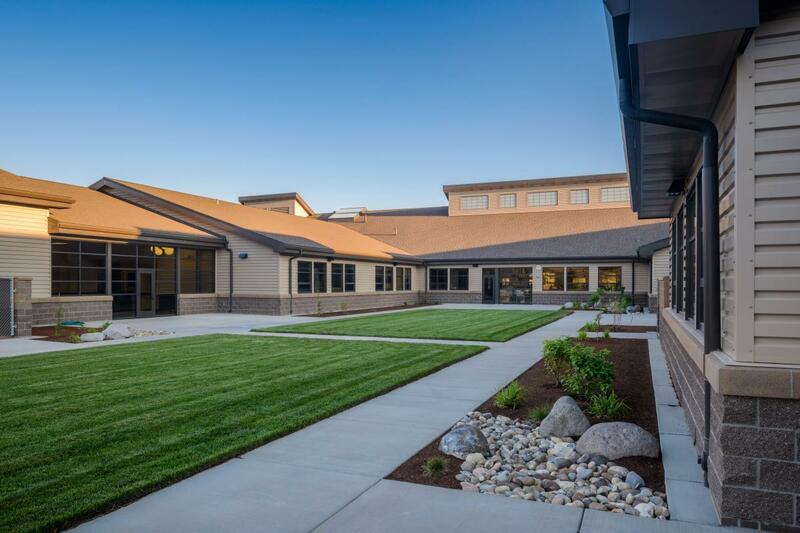 This fast paced project was made more complex by complicated requirements from multiple funding sources as well as the close coordination with state and federal entities including BPA and the Oregon Department of Transportation. 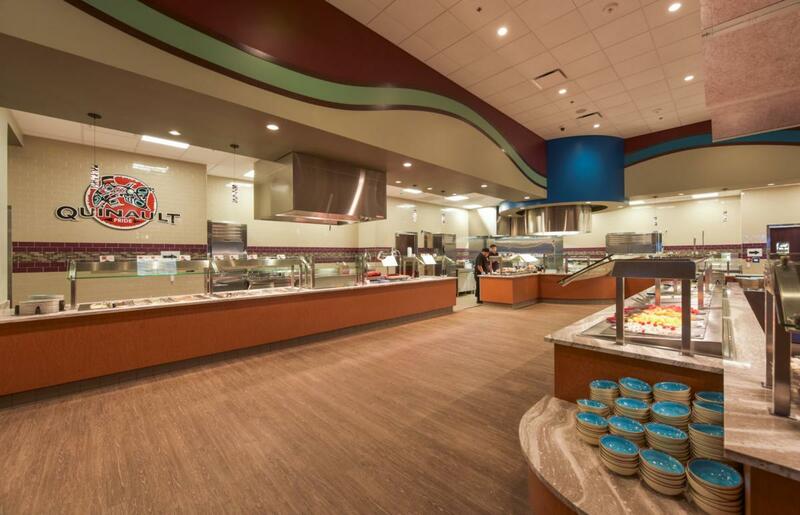 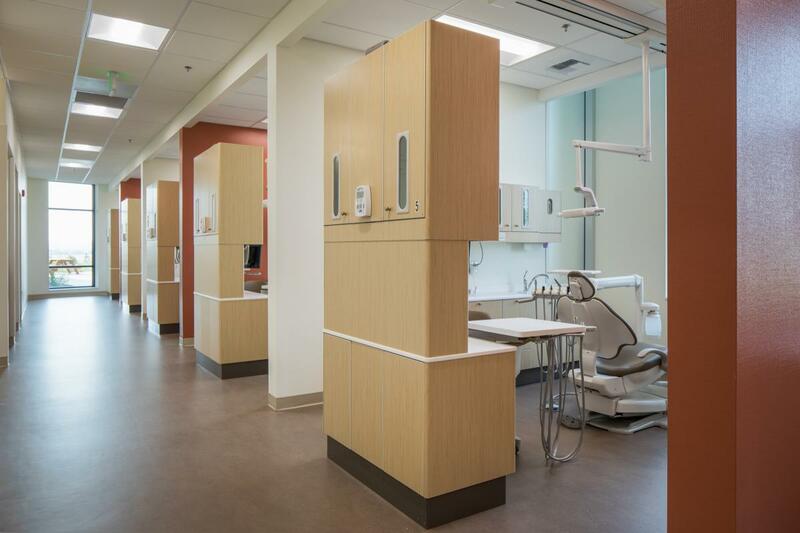 Wenaha Group was the project manager for a twenty-unit elderly care center for Puyallup tribal members. 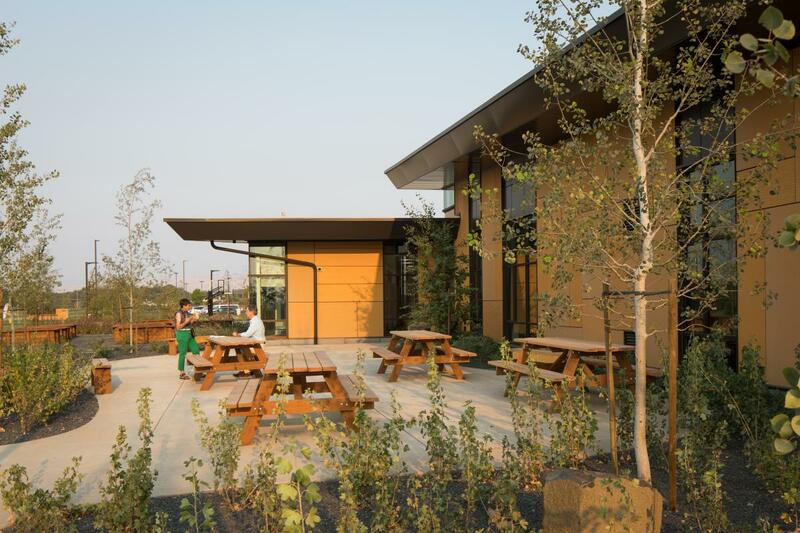 The facility features individual suite and one-bedroom living units, shared day rooms with family gathering space, outdoor private and shared patios and balconies, perimeter fenced security, nurse call stations, individual WIFI options, shared gardens, parking, and an indoor walkway to the tribes current community House of Respect. 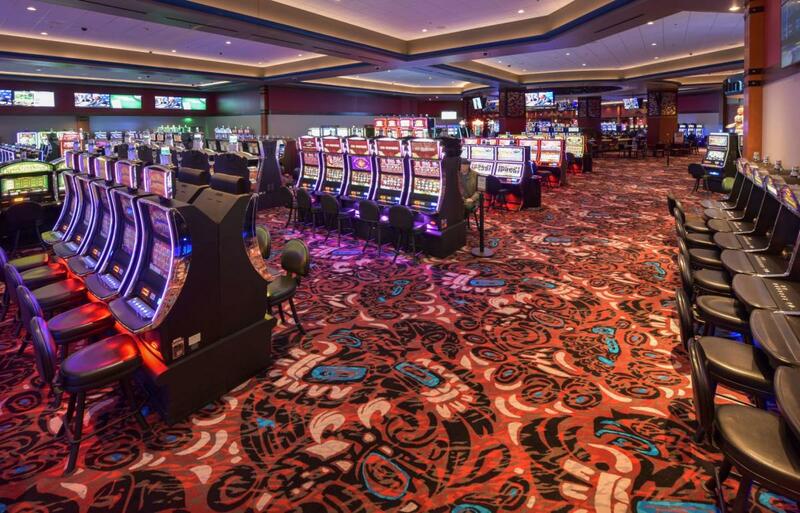 This complex, multi-phased project included the design and construction a 314,000 square foot casino, three parking structures to provide 1,900 parking stalls, and multiple roadway and infrastructure improvements throughout the entire site and adjacent areas. 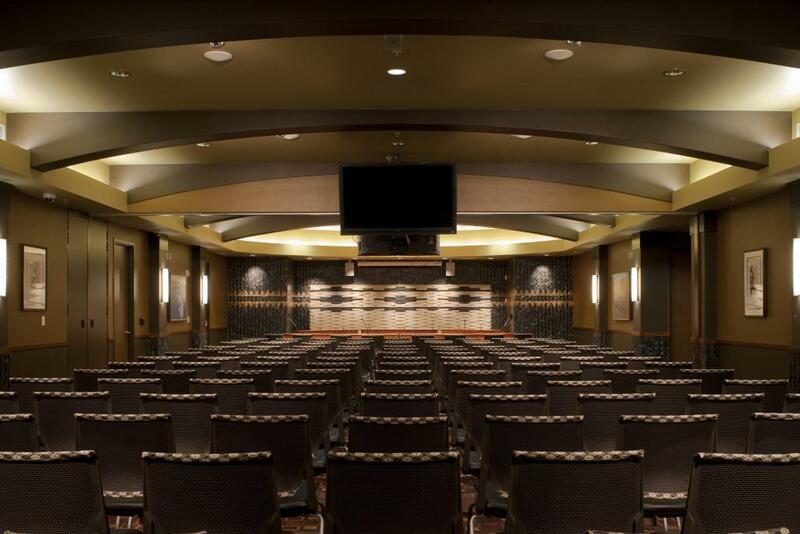 The casino spans over two City of Tacoma streets and includes six food venues, and a 2,600 seat event center. 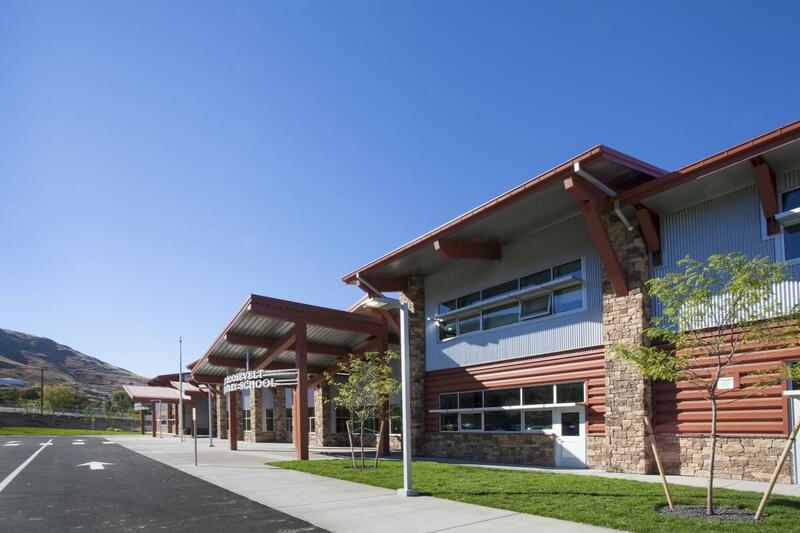 The project is located in a complex urban environment adjacent to Interstate 5, a residential housing area and the tribe’s administrative facilities. 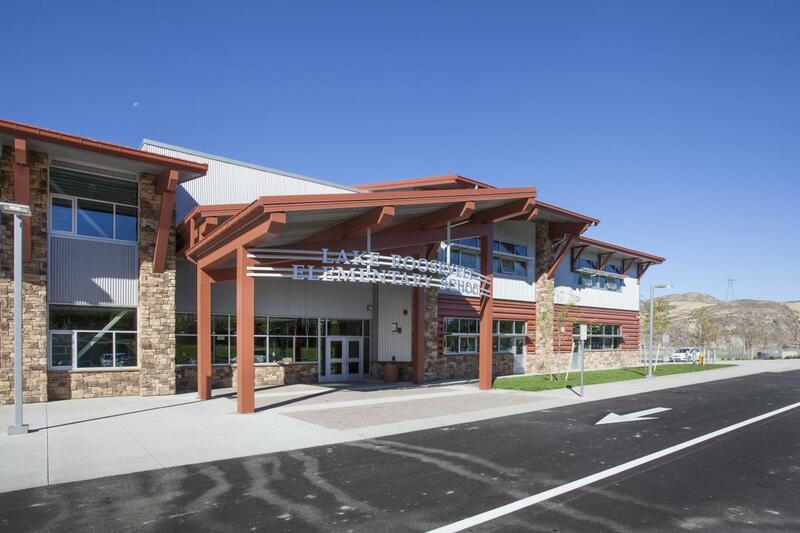 This new K-12 school, located on the Colville Indian Reservation, was built under a unique partnership between the Grand Coulee Dam School District and the Colville Indian Tribe. 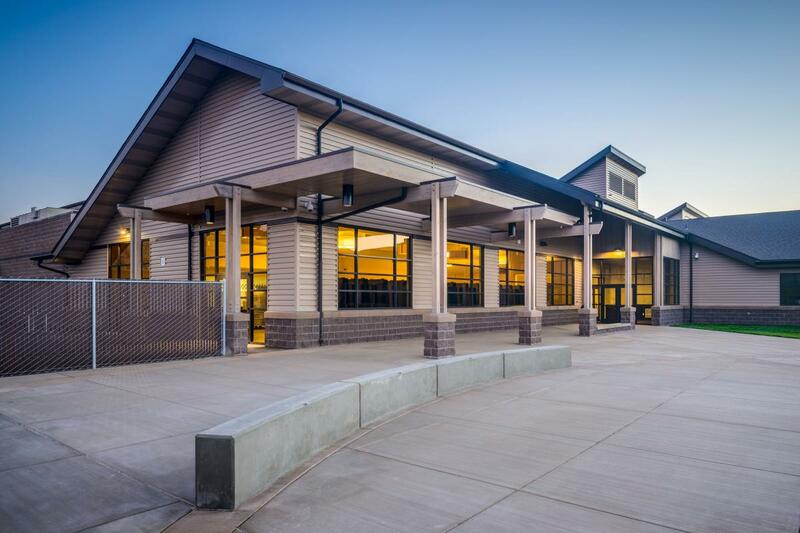 Wenaha Group managed all projects under the $380 million bond program that included two major new construction projects in addition to modernizations of nearly every facility in the district. 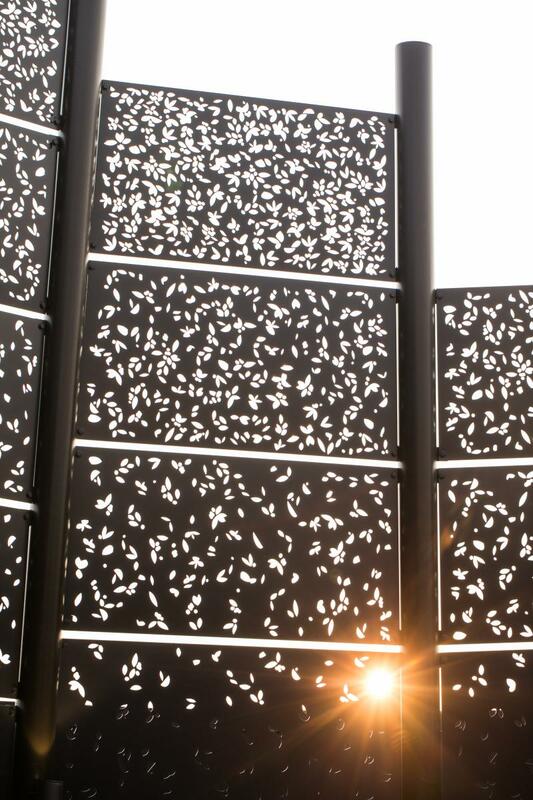 Many of these projects were executed concurrently. 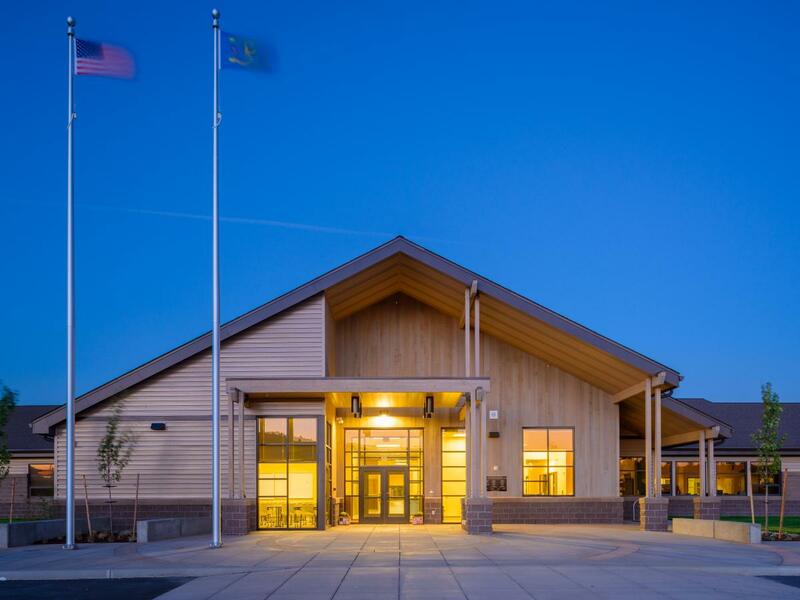 A new 80,000 square foot K-8 school was constructed in Warm Springs under a complex partnership between the Confederated Tribes of the Warm Springs Indian Reservation and the Jefferson County School District. 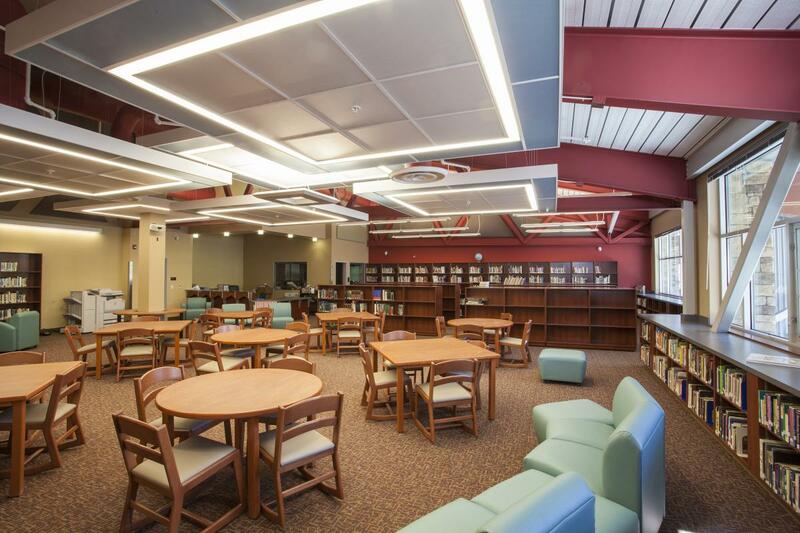 The $22 million project was funded jointly by the tribe and the school district requiring close coordination and cooperation between all parties. 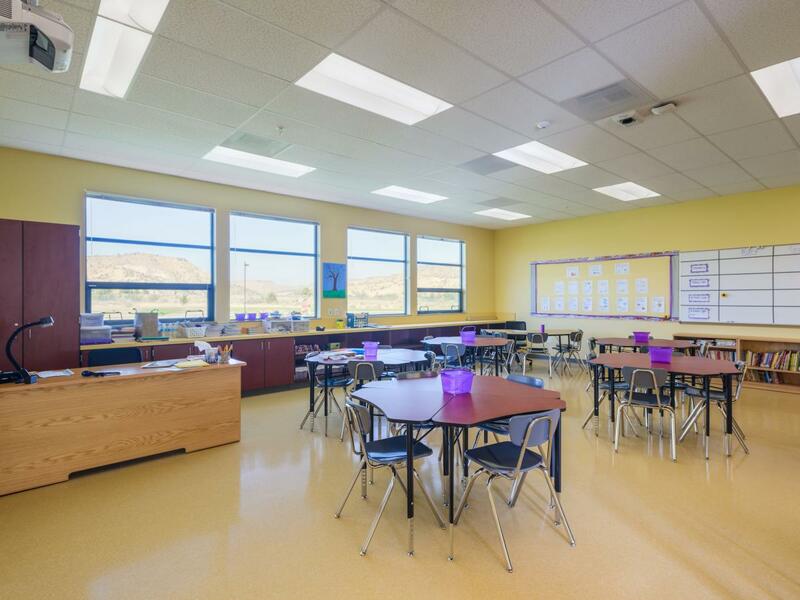 The facility incorporated important historical and cultural elements with accommodations now common to other school district facilities. 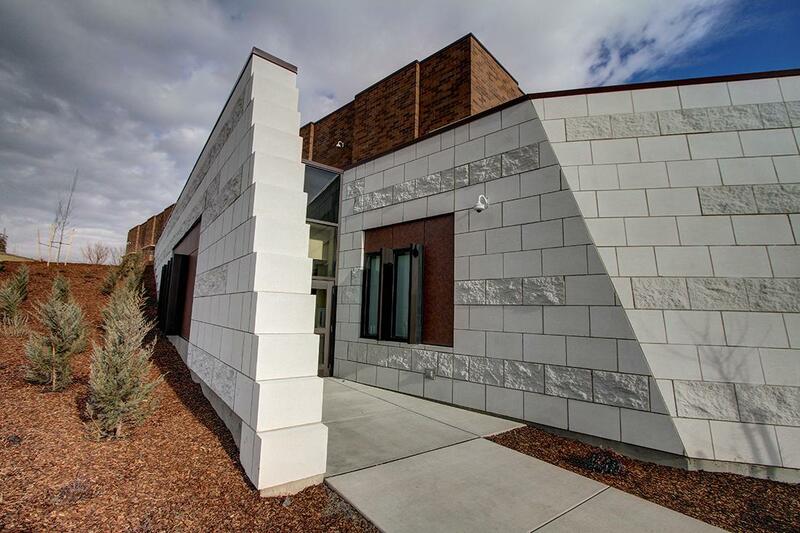 The other centerpiece of the bond program was the new 600 seat performing arts center located at Madras High School. 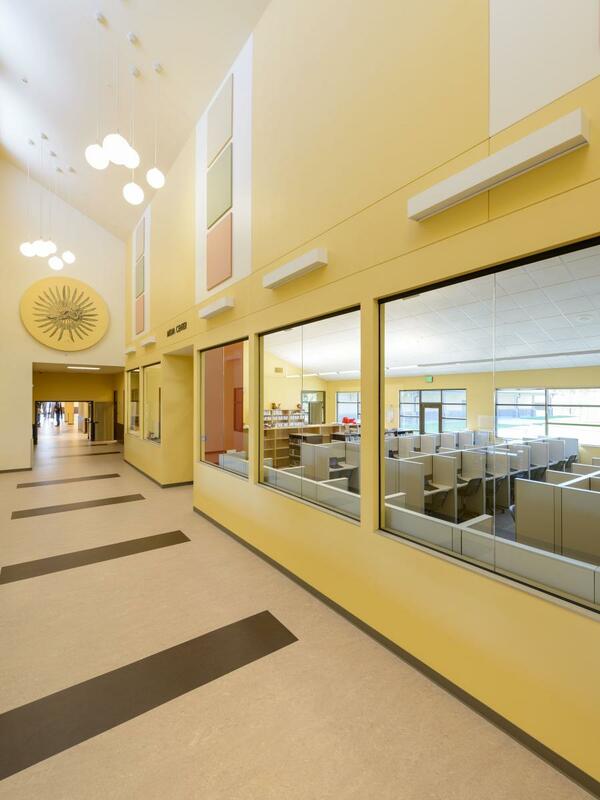 This state of the art facility was constructed in an operating school campus which required extensive planning and daily communication to ensure the work could proceed without disruption to school operations and without sacrificing the safety and security of students, staff, and the public. 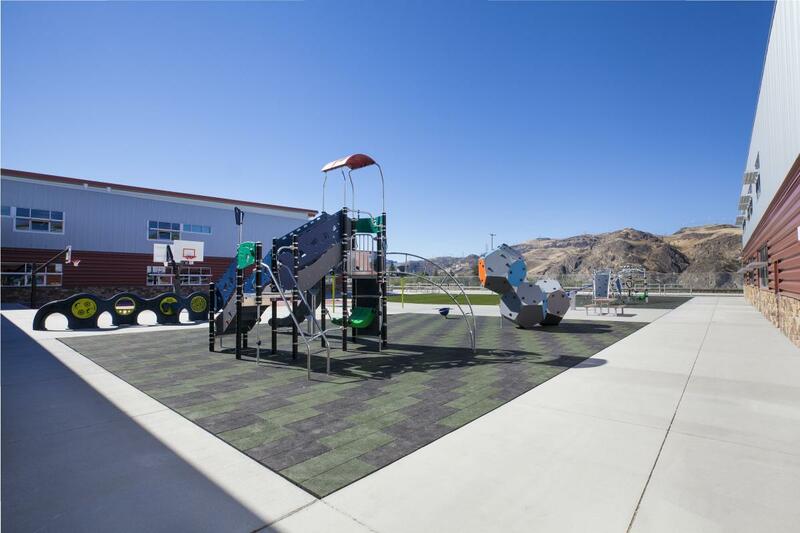 Most of the district-wide improvements were focused on improving safety and security and increasing energy efficiency at all facilities. 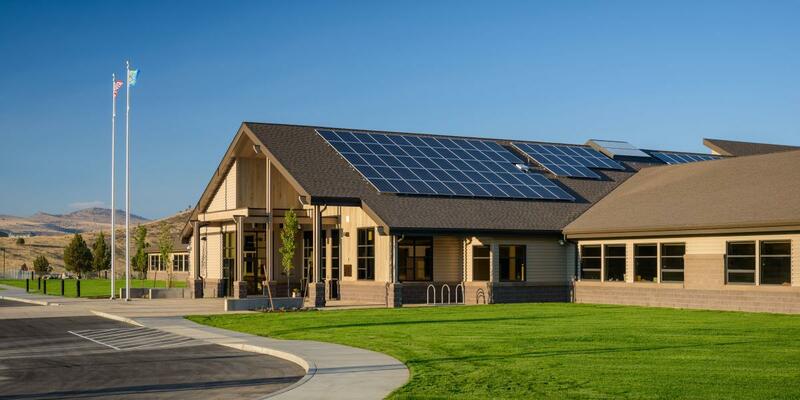 Our expertise in the complexities of the SB1149 process as well as our outstanding working relationship with the Oregon Energy Trust resulting in bringing nearly $10 million additional funds into the budget. 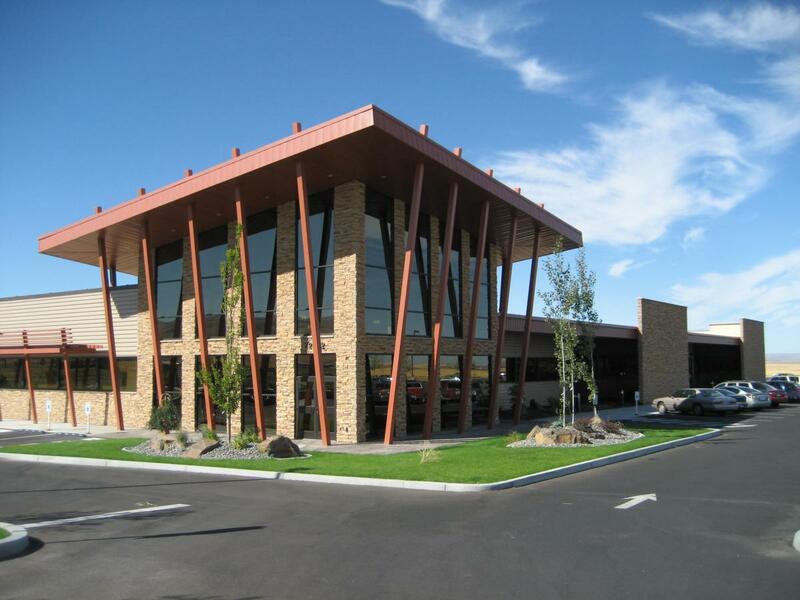 This 100,000 square foot building houses the Confederated Tribes of the Umatilla Indian Reservations tribal government functions. 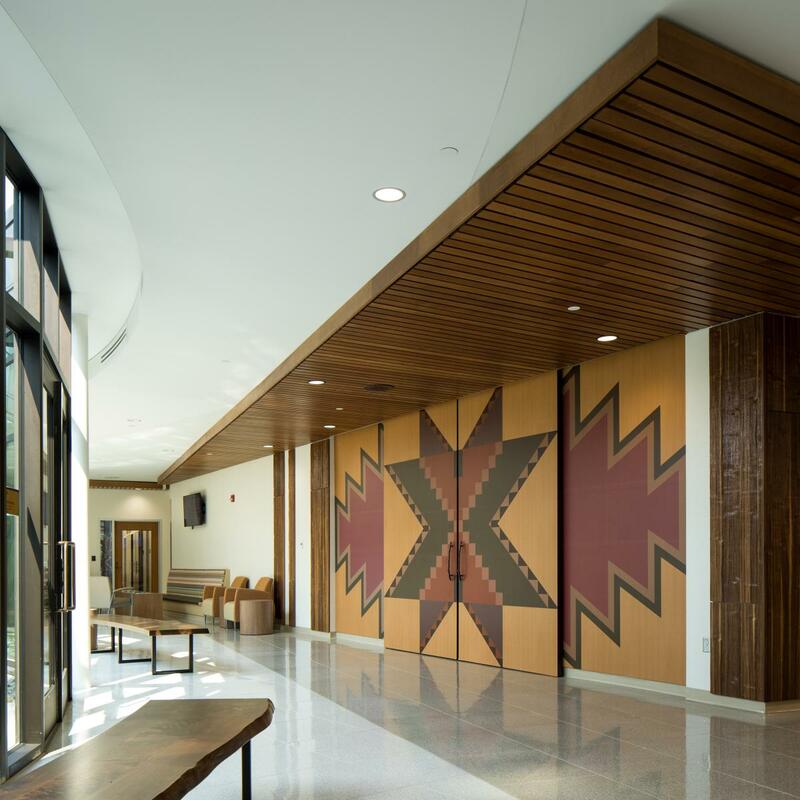 The building encompasses many museum quality features to the design and construction to symbolize tribal culture and to recognize the past, present and future of their tribe. 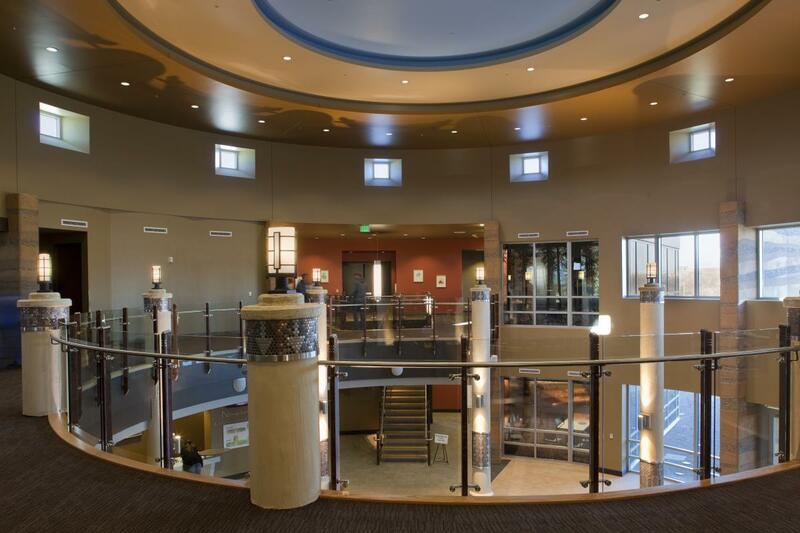 Some of the features within the building is a dramatic central rotunda, local native art work that is incorporated into the construction, a layout that was designed to improve both employee efficiencies and customer services. 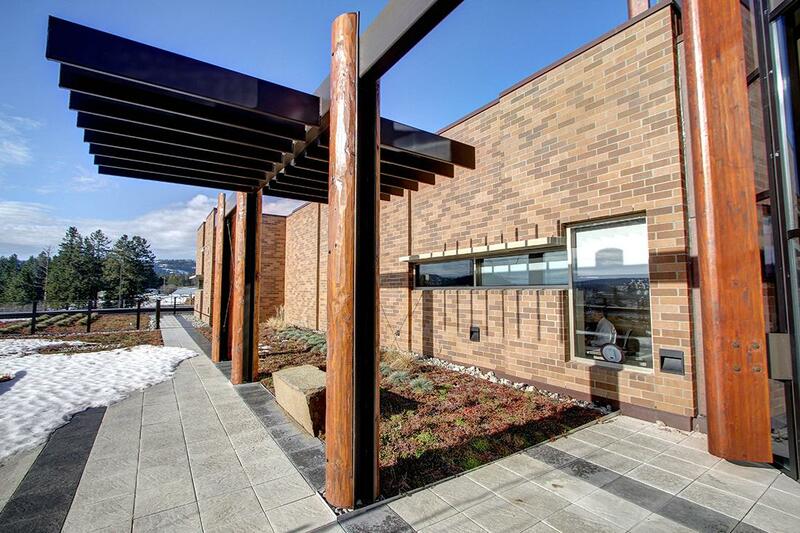 Eight centralized concrete walls represent layers of the earth and the history of the land that the building was constructed on. 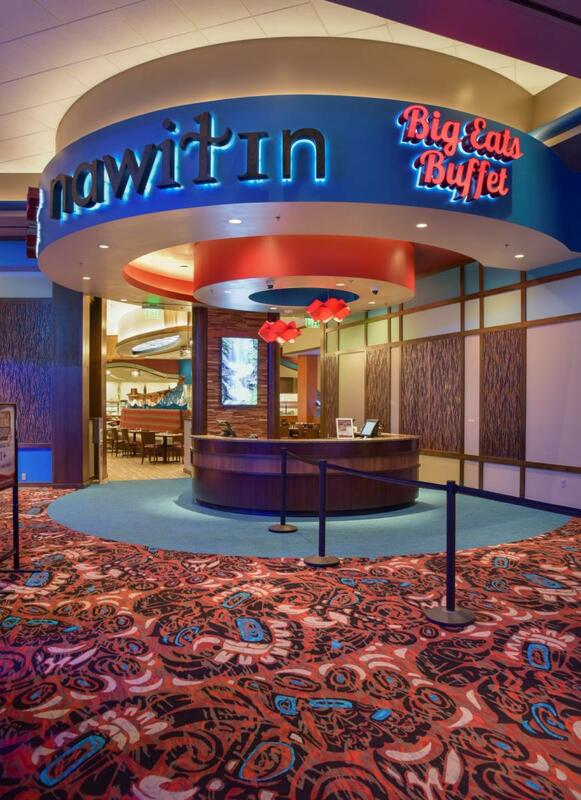 The project consisted of a new approximately 35,000 square foot building expansion which includes casino floor expansion, 250 seat buffet, and kitchen. 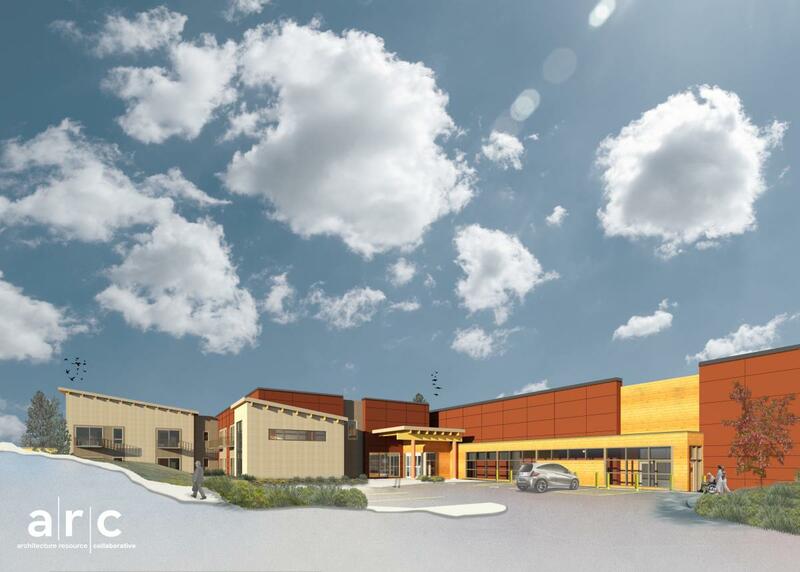 Site work includes patron parking lot improvements and relocating utilities. 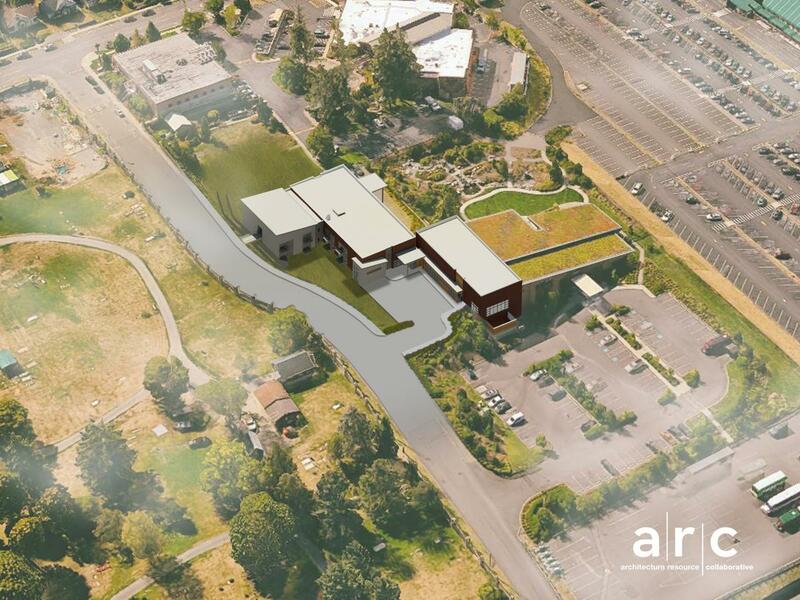 While the parking garage is not part of this project, the footprint for the garage is being prepared. 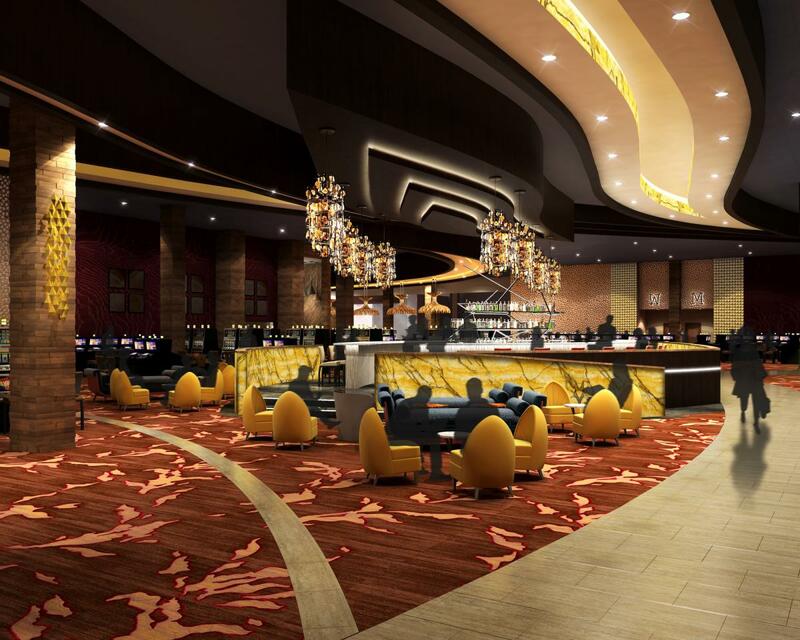 The majority of the expansion extends east past the current building wall, but some of the east most sections of games and bathrooms will be part of the area that will become new casino space. 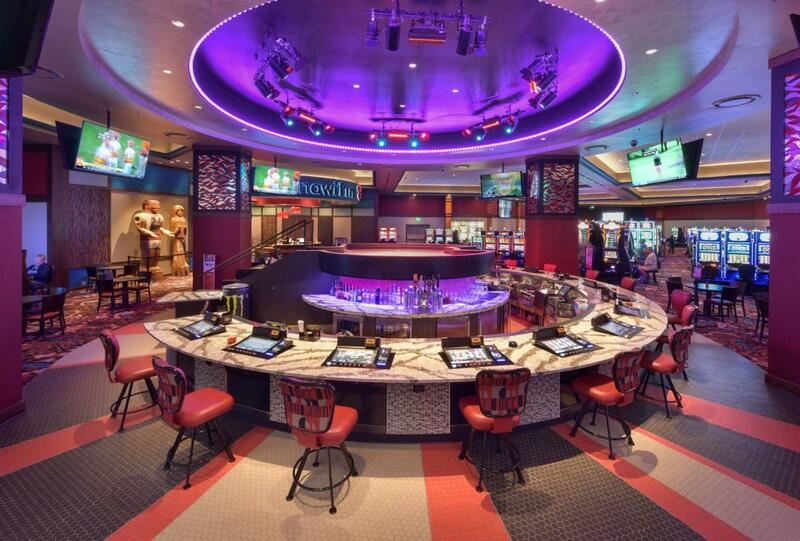 In order to ensure games are kept in play, the prefunction room will be converted into a temporary nonsmoking section with approximately 80 games. 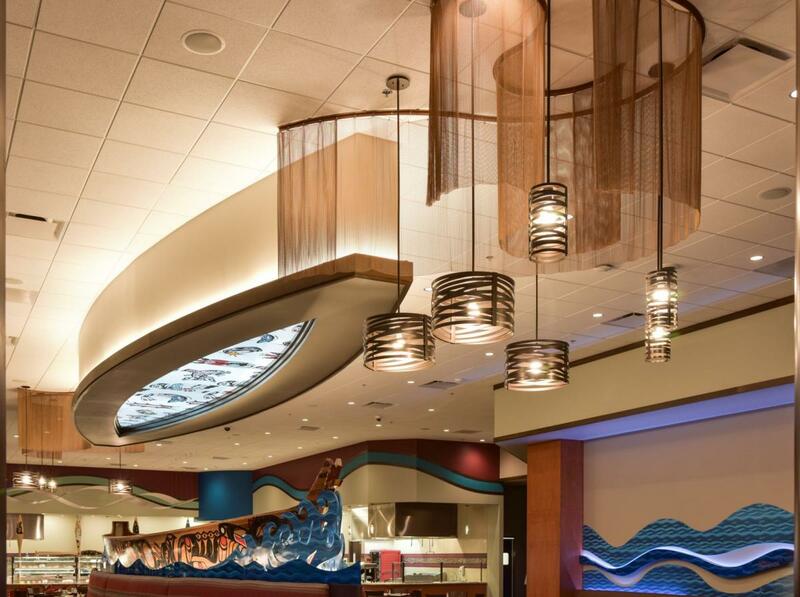 The casino renovation project was a full replacement of the ceilings and floor coverings in the existing 16,000 square foot casino. 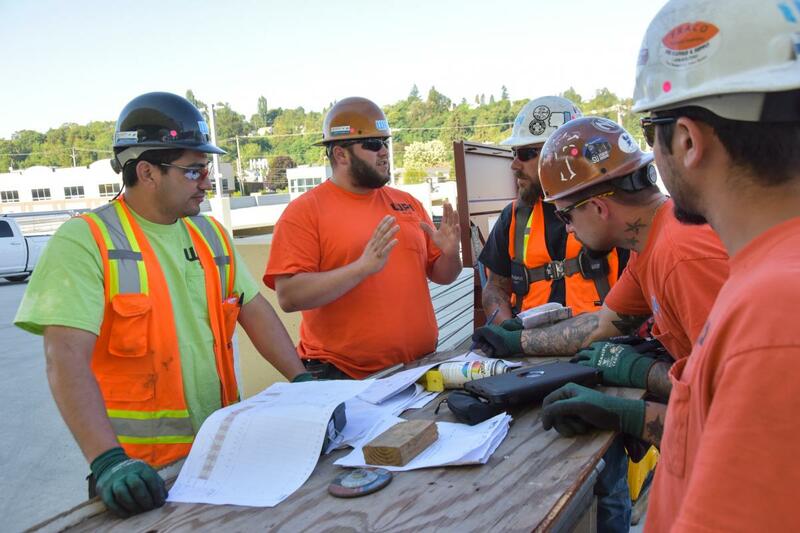 The curb replacement project included labor, materials and equipment for curb removal of 1325 square feet of existing curb, and replacement of new curbing. 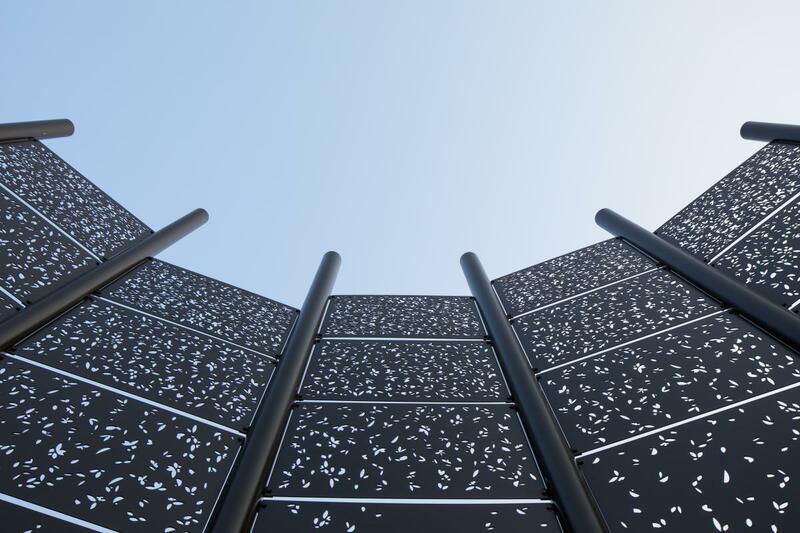 Lastly the roof replacement project involved the removal and modification of metal panels for preparation and installation. 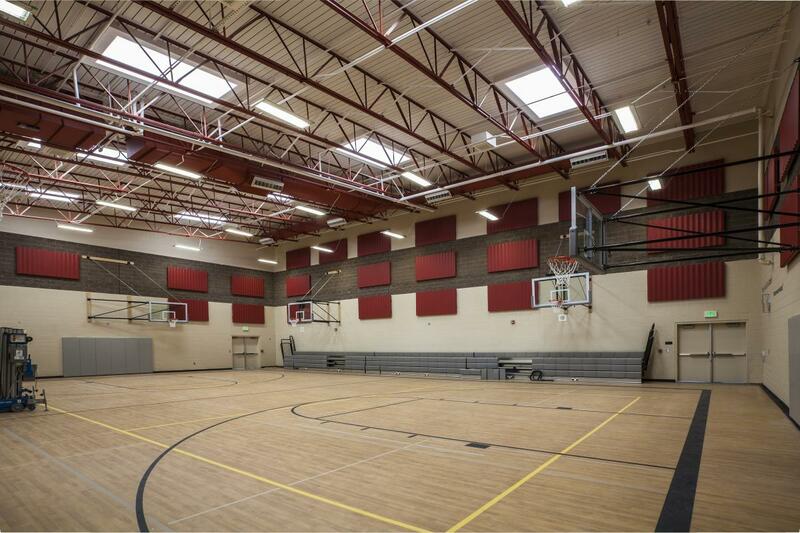 Our work also involved demolition, fabrication replacement, and painting. 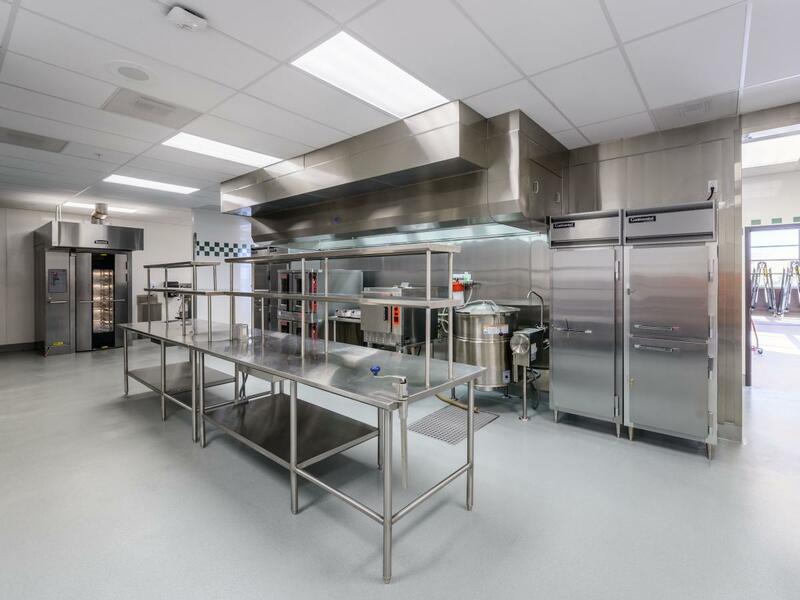 The coordination of specialized trades was also necessary for this project and included electrical work, crane operation, abatement and disposal, gas piping, and HVAC subcontractors. 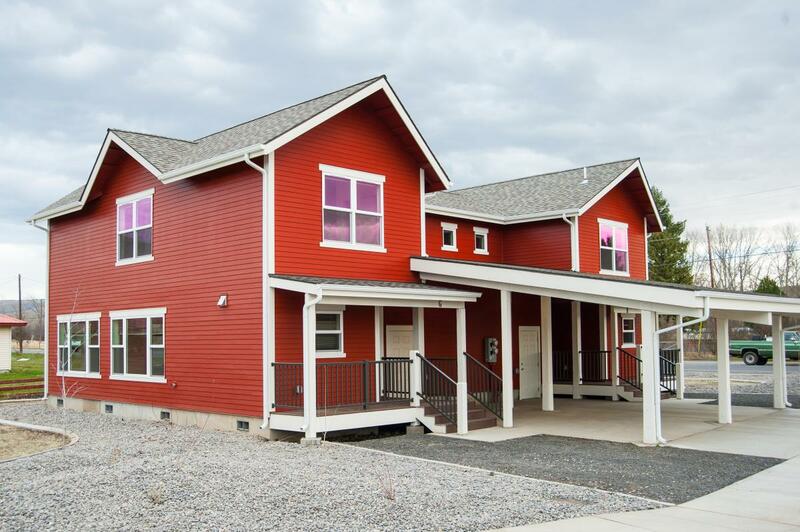 Wenaha Group oversaw this housing project for CTUIR using both federal and tribal funds. 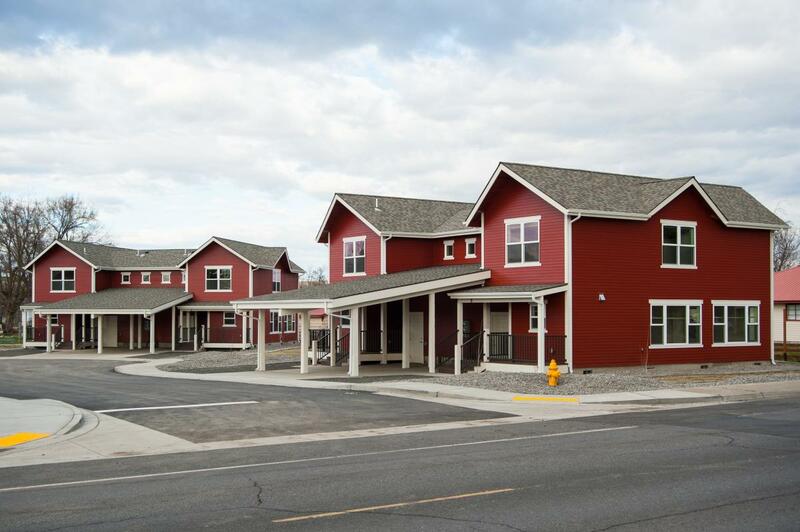 The project provided four separate duplex units, including one duplex unit providing two separate single-level senior housing units. 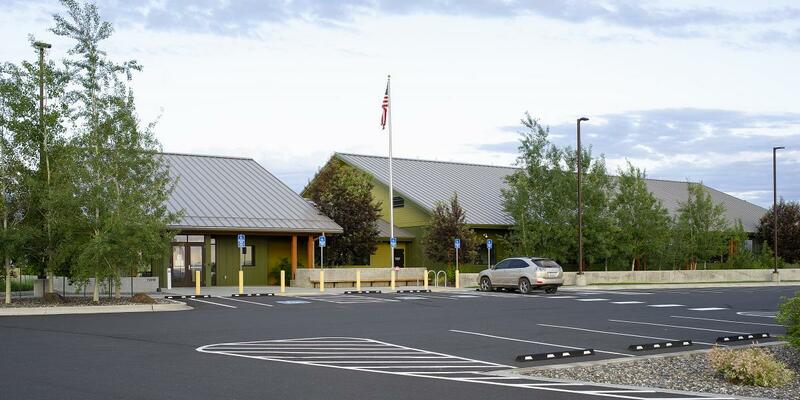 The project had strong TERO requirements, ensuring a diverse workforce and providing employment opportunities for CTUIR members. 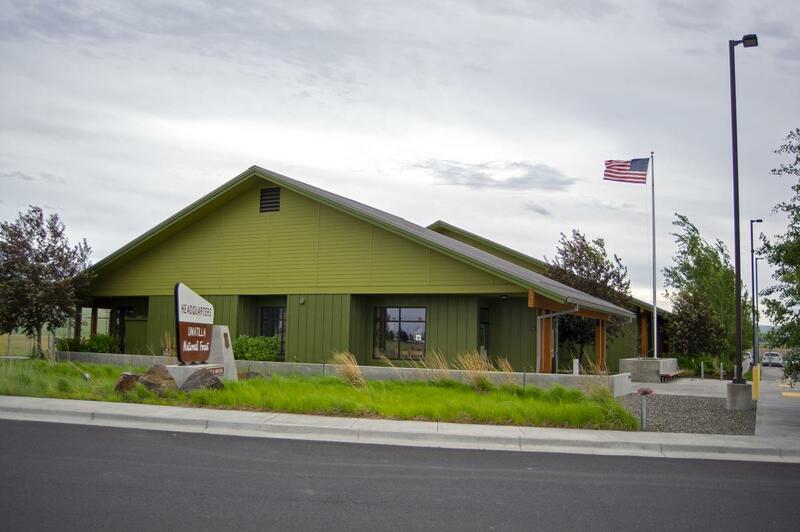 Built within the Coyote Business Park on the Umatilla Indian Reservation, this 16,000 square foot office building is the regional headquarters for the US Forest Service. 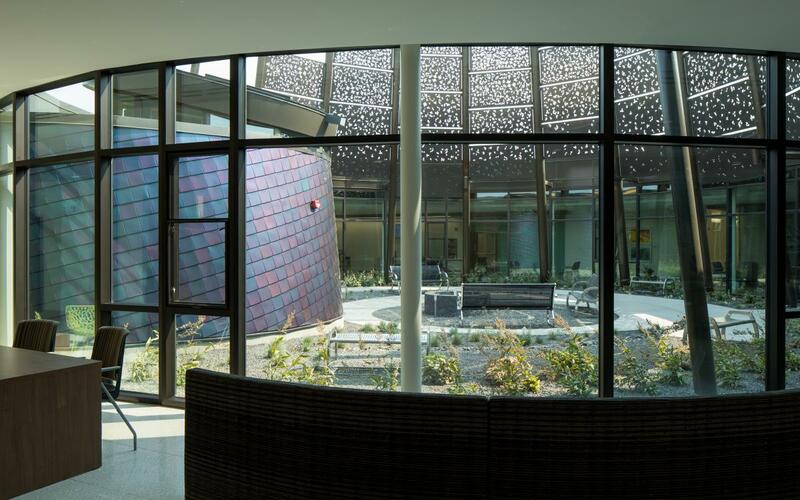 The project was constructed on an accelerated time-frame and to very exacting standards for energy use and sustainability. 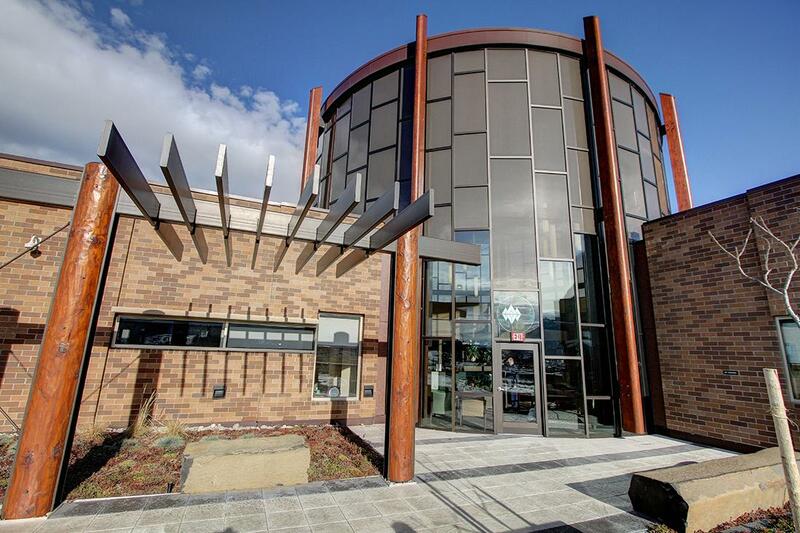 This unique collaboration between the tribe, federal government and private industry required tireless coordination and attention to detail. 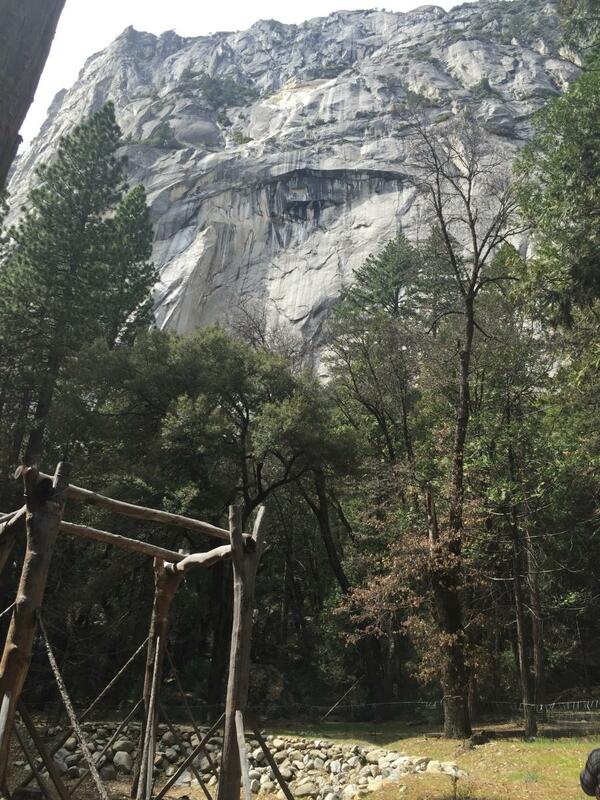 Wenaha Group worked with the National Park Service and the Southern Sierra Miwuk Nation to develop a structural analysis report to demonstrate that the tribe’s traditional materials and methods of constructing a roundhouse would meet contemporary building codes of the state of California. 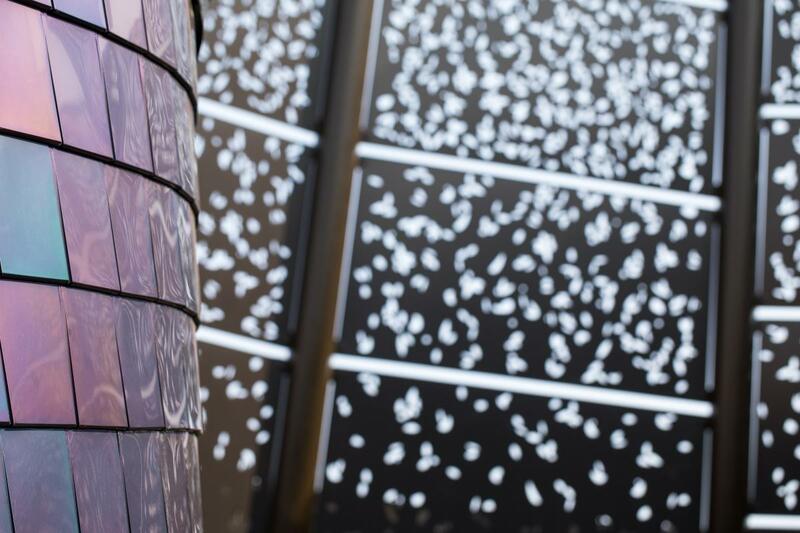 Analysis included the usage of traditional methods of construction including the fastening of logs together by using grape vines and other materials found in the region. 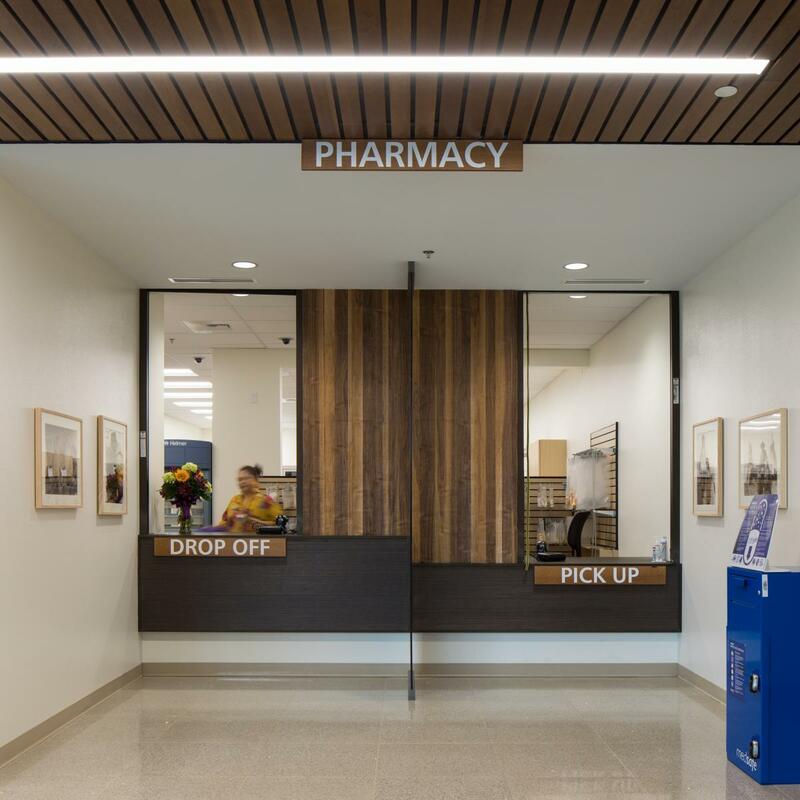 During construction this project did not use any concrete, rebar, nails, bolts, steel brackets or Simpson building hardware.